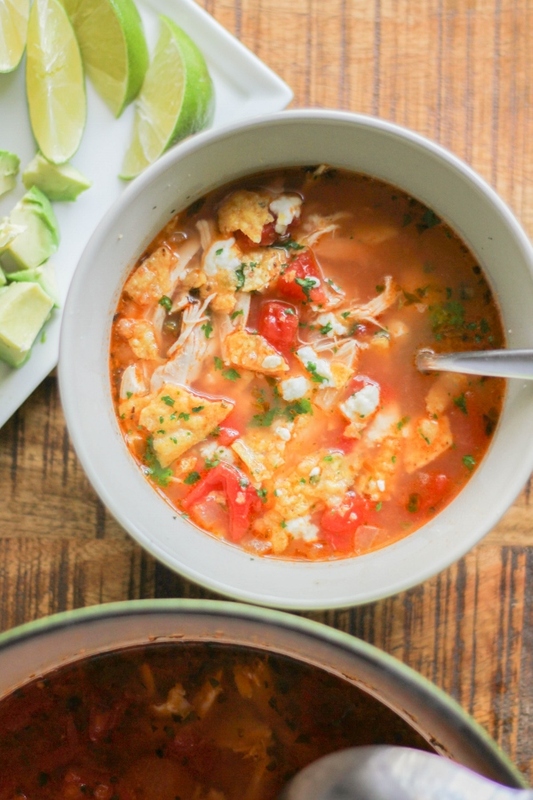 This lime, chicken, and tortilla soup is the perfect meal on a cool Fall evening! Now that Fall is officially here, I'm breaking out my slow cooker, casserole dishes, and Dutch oven to start making my favorite comfort foods. It's not quite time for all the heavy stuff, but I am really excited to make soups and chili galore. It's football season after all, and this is just the type of food my family and I love to eat on game days. With my mind on Fall, I'm super excited to help launch the new cookbook Soup Swap: Comforting Recipes to Make and Share by Kathy Gunst, Resident Chef for NPR’s “Here and Now," with bloggers across the country. We are having a #SoupSwapParty hosted by The Book Club Cookbook, and sharing some of the delicious recipes from the book with our readers! 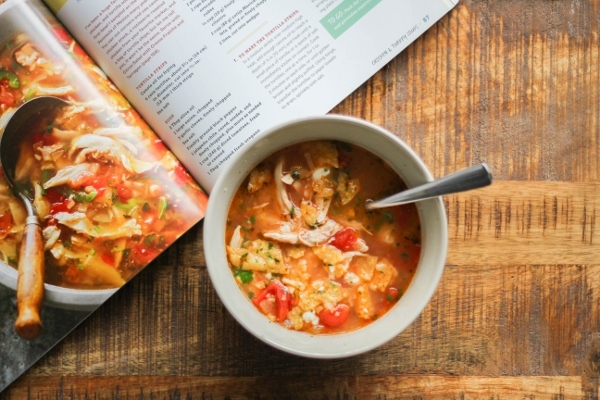 Soup Swap features 60 amazing recipes, including classics such as creamy Tomato Soup with Grilled-Cheese Croutons plus international favorites like Thai Red Curry-Chicken Noodle Soup. Each recipe has suggested sides to make it a meal and tips for easy transporting, which makes them just right to bring to a soup swap where everyone can sample the offerings and then take home a variety of leftovers to enjoy all week. 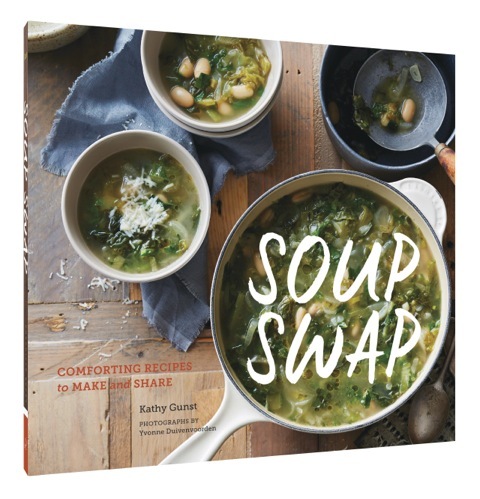 There are so many recipes that I want to make in this cookbook, I think we could eat a different soup every week this winter! I absolutely love this Sopa de Lima, and so did my son. That's a big deal in our house because he can be somewhat picky at times. 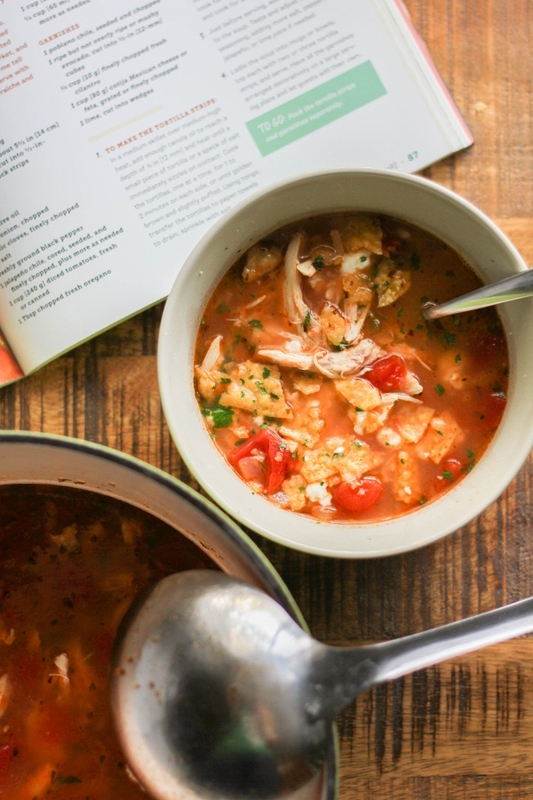 The soup is full of flavor, isn't too spicy, and the lime juice adds the perfect touch. I will definitely be making this recipe again and again! In a medium skillet over medium-high heat, add enough canola oil to reach a depth of 1/2 inch and heat until a small piece of tortilla or a speck of salt immediately sizzles on contact. Cook the tortillas, one at a time, for 1 to 2 minutes on each side, or until golden brown and slightly puffed. Using tongs, transfer the tortillas to paper towels to drain; sprinkle with salt. In a large stockpot over low heat, warm the olive oil. Add the onion and garlic and cook for 10 minutes. Season with salt and pepper, stir in the jalapeño, and cook for another 2 minutes. Stir in the tomatoes and oregano and cook for 5 minutes more. Turn the heat to high, add the chicken stock, and bring to a boil. Turn the heat to low, cover, and cook for 30 minutes. Add the chicken and cook for another 5 minutes. Just before serving, add the lime juice to the soup. Taste and adjust the seasoning, adding more salt, pepper, jalapeño, or lime juice if needed. 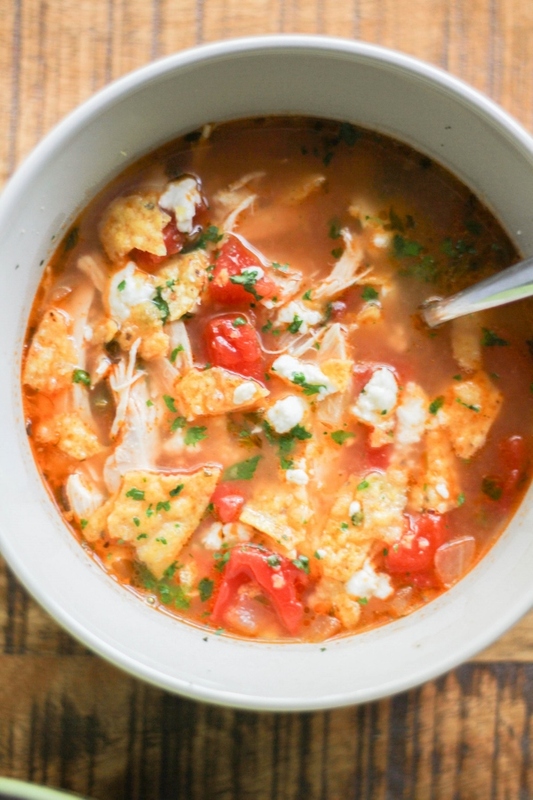 Ladle the soup into mugs or bowls, top each with two or three tortilla strips, and serve. Have all the garnishes arranged decoratively on a large serving plate and let guests add their own. 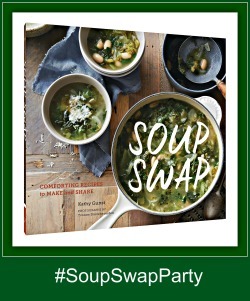 I received a complimentary copy of Soup Swap to participate in this party. All opinions, as always, are my own. 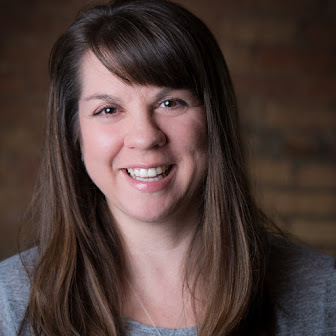 Want to check out more Soup Swap reviews and recipes? 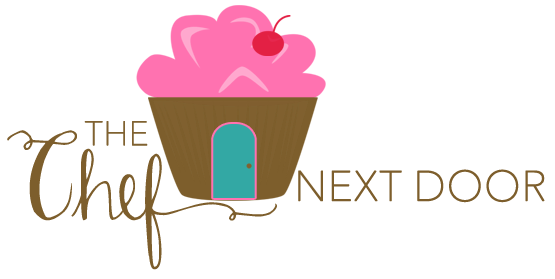 Head on over to the Soup Swap Blog Party page!